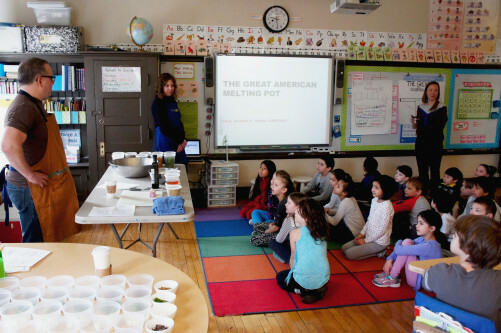 There are few more important avenues for ensuring continued progress toward a better U.S. food system than teaching children about healthy food produced sustainably, humanely and fairly. Pilot Light, a chef-driven nonprofit in Chicago, is one of the most promising and innovative programs addressing this priority. Paul Kahan, a co-founder of Pilot Light and FamilyFarmed's 2016 Good Food Chef of the Year, discusses the program in this Q-and-A.